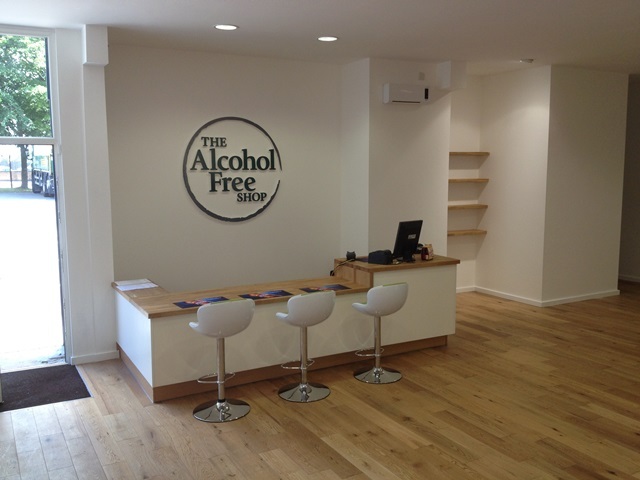 We were delighted to get the work to create the shop furniture for this high unique establishment in Manchester. 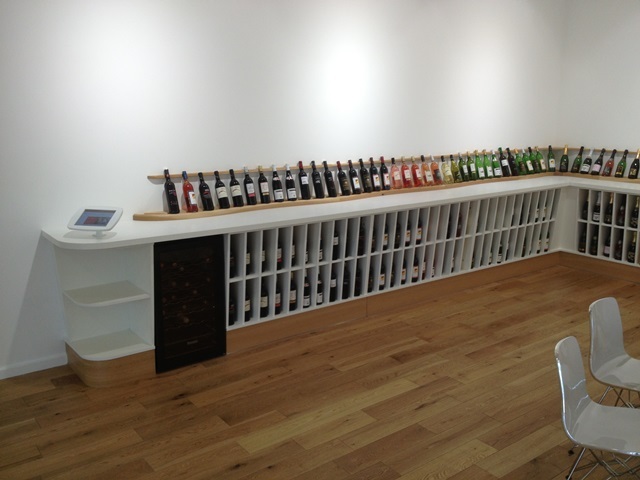 Selling exclusively no alcohol and low alcohol products this whole ethos of the shop is about quality and individuality – just like our furniture. 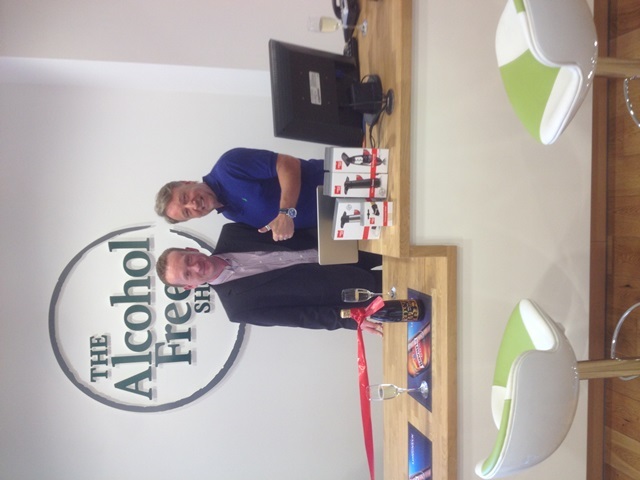 The shop was officially opened in September by Joy Division and New Order bassist – Peter Hook. 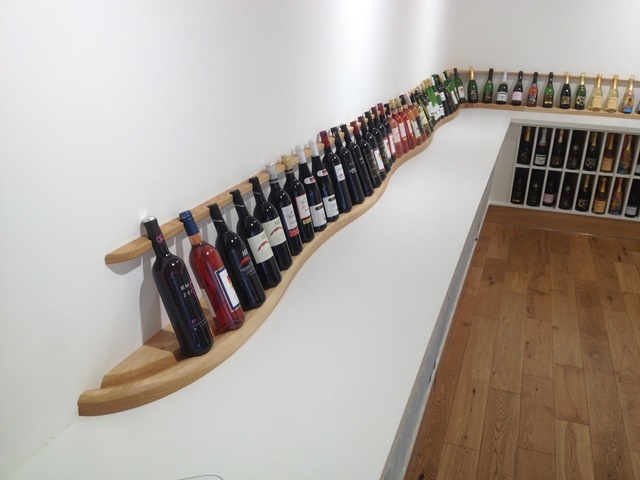 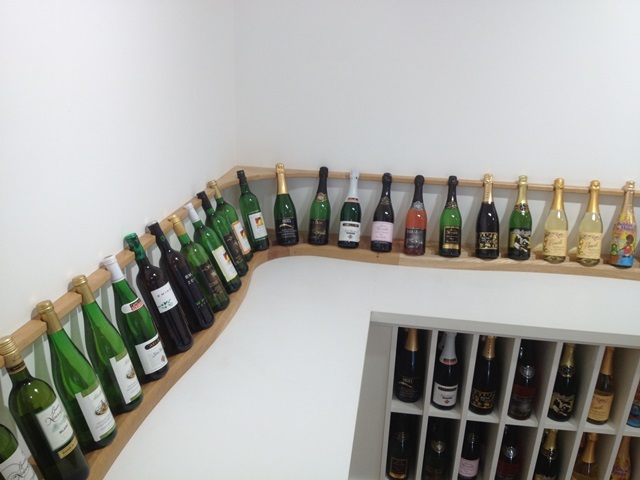 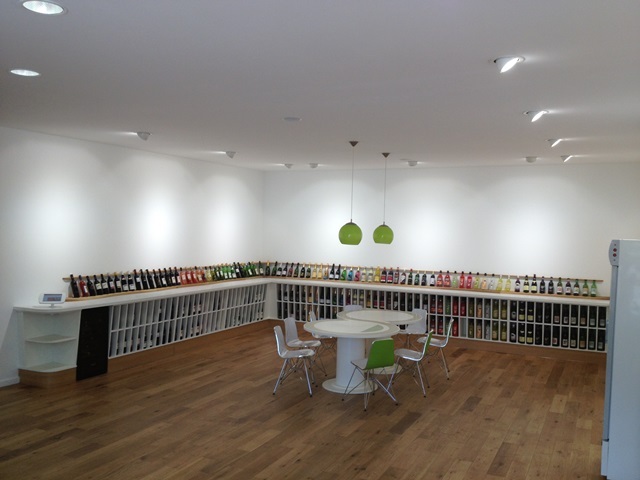 We created the main wine racking, the sales counter, display plinths and various shelving.